BEIJING (Sputnik) - The relations between Canada and China remain tense after last December Chinese tech company Huawei's Chief Financial Officer, Meng Wanzhou, was arrested in Vancouver at the United States' request. 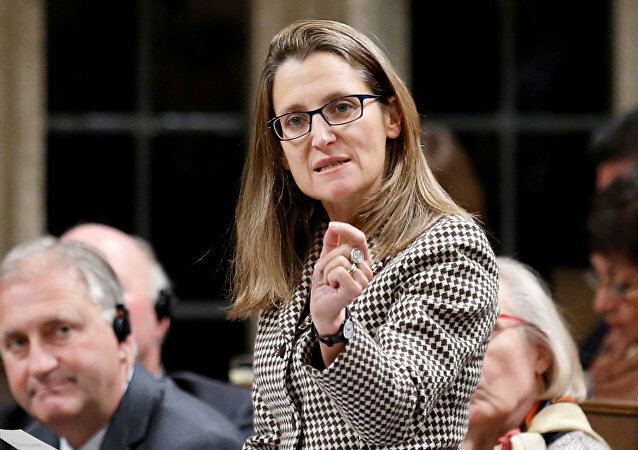 MOSCOW (Sputnik) - Canadian Foreign Minister Chrystia Freeland has denounced the attack on a Canadian reporter who was covering a march for transgender rights in the Ukrainian capital on November 18. 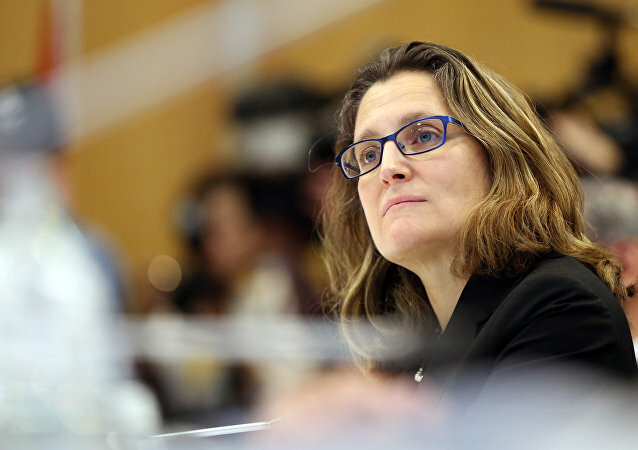 WASHINGTON (Sputnik) - Canada could soon join the United States in imposing sanctions against the Saudi nationals accused of killing journalist Jamal Khashoggi, Canadian Foreign Minister Chrystia Freeland told reporters. 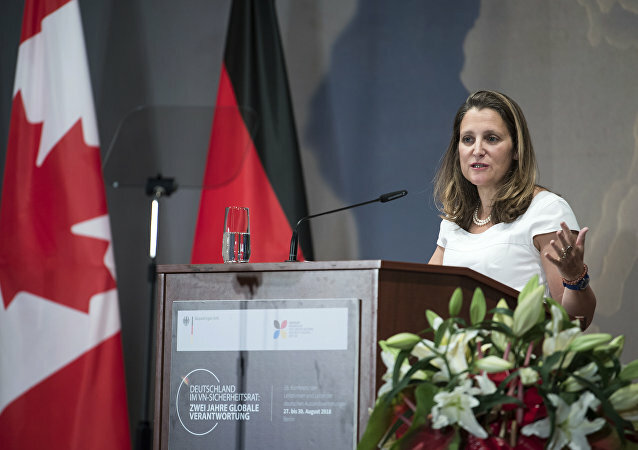 Canadian Foreign Minister Chrystia Freeland said late Thursday night there is no agreement yet with the United States to revise the North American Free Trade Agreement (NAFTA), however, tensed negotiations will resume on Friday, AFP reported. 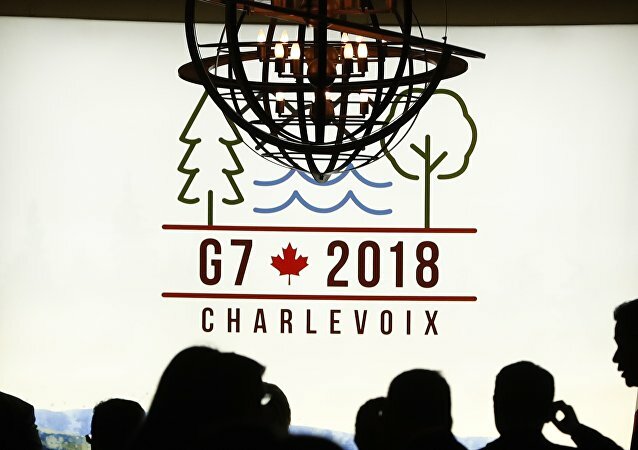 In early August, Canadian Prime Minister Justin Trudeau reaffirmed his country's calls for the release of civil society activists detained in Saudi Arabia, in a statement that came against the backdrop of the ongoing diplomatic and economic standoff between Riyadh and Ottawa. 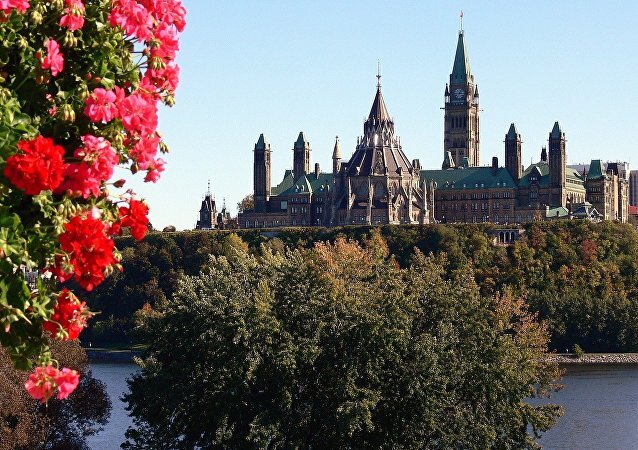 Saudi Arabia is the sixth-biggest source of long-term international students studying in Canada. 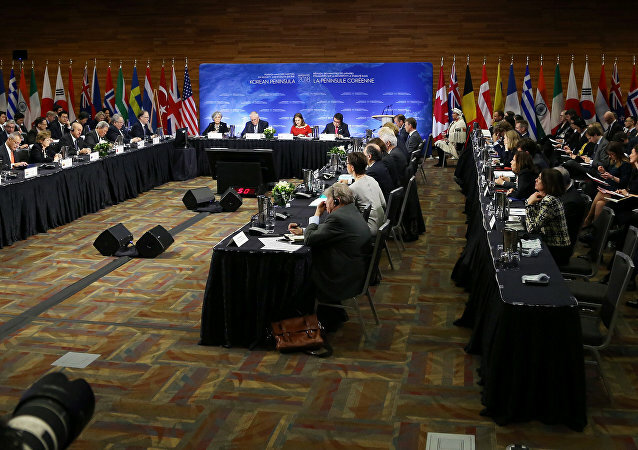 WASHINGTON (Sputnik) - Twenty states that took part in a meeting of foreign ministers in Canada's Vancouver have agreed to ensure the strict enforcement of sanctions against North Korea and to prevent Pyongyang from circumventing the restrictions, Canadian Foreign Minister Chrystia Freeland said. 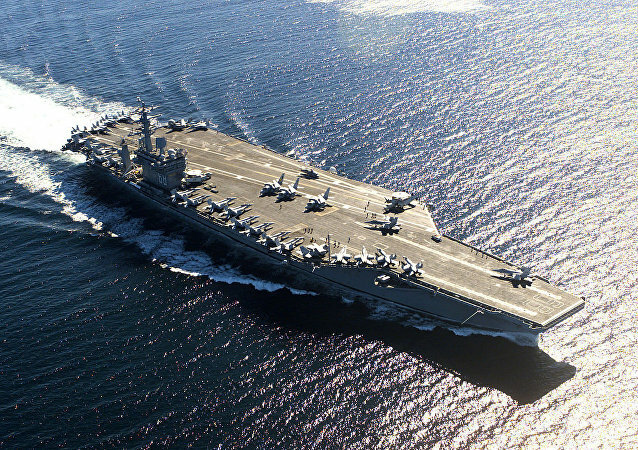 On December 12, the Financial Times reported that Seoul has asked Washington to delay joint military exercises until after the 2018 Winter Olympics in the South Korean city of Pyeongchang to avoid potential provocations from North Korea during the Games. 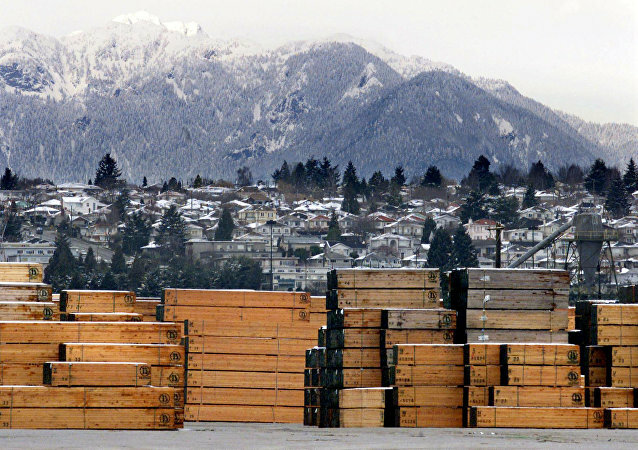 The dispute over Canadian softwood lumber dates back to the early 1980s. 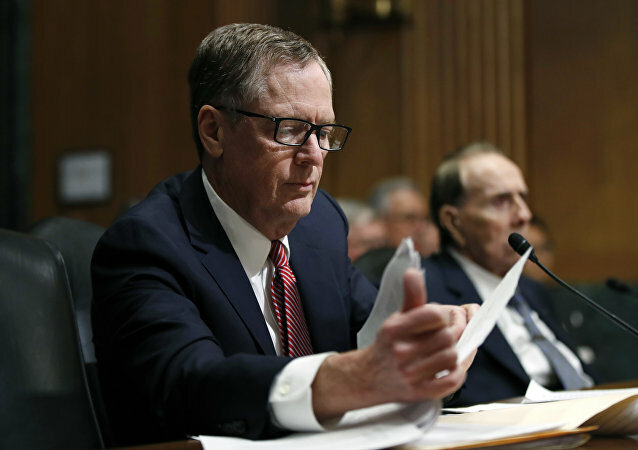 However, the present issue was launched as part of a Trump administration initiative to begin enforcing existing US trade laws instead of relying on dispute resolution procedures in the World Trade Organization (WTO) and North American Free Trade Agreement (NAFTA).